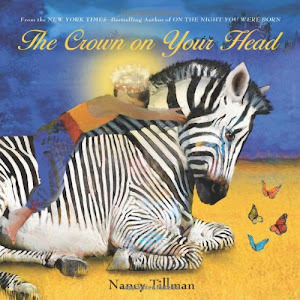 The endearing, wonderful illustrations and poetry makes this a beautiful book to read to a child, for telling kids how special they are. This is a special book for parents and grandparents, to read to the young ones. Get transported to the ethereal moments that exist just before the sun rises. The pictures capture beautifully the shadows & colors of when night turns toward day. 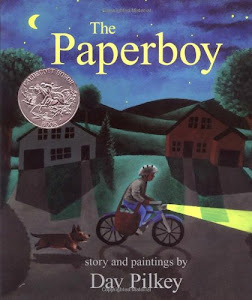 A beautiful picture book on friendship, responsibilities, and a part of suburban culture gone by. 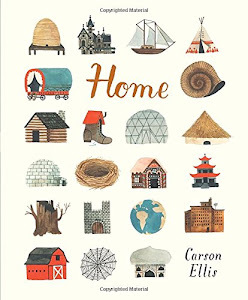 A whimsical tribute to the many possibilities of home, a loving look at the places where people live. 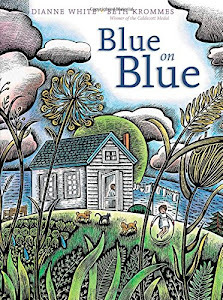 This book explores the concept of home, with beautiful and imaginative illustrations, in absorbing, rich details that kids will enjoy poring over. 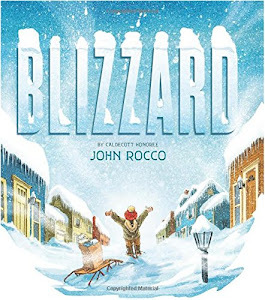 A wonderful children's story told in the first person by a boy as he experiences the joys, challenges and difficulties of a powerful blizzard - the now infamous blizzard of 1978, which brought fifty-three inches of snow to a town in Rhode Island. 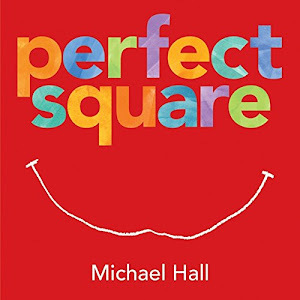 With illustrations that are vivid and endearing, this is a children's book that is both pleasing to the eye and warm for the heart. 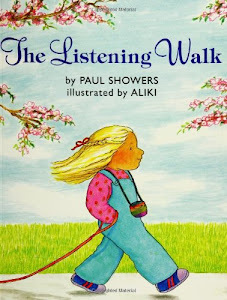 A wonderful book with beautiful illustrations and text that is rhythmic and lulling. 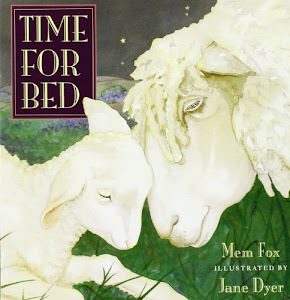 With each page written in rhyme about an animal going to bed, its a perfect bedtime book for small child, sure to become their favorite. The book with its amazing illustrations in rich detail, in brown and white, captures in text and artwork, the many aspects of living rurally. 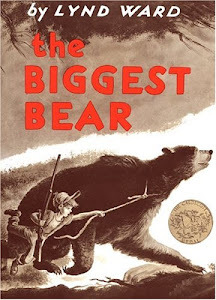 An all time classic, with great illustrations and story, about a boy, his bear, and taking responsibility for your actions. 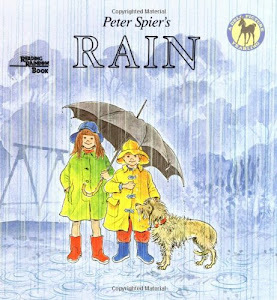 Through beautiful illustrations that are vibrant, detailed and comforting, the story follows the two children as they spend the day experiencing their world during a rainstorm - as they explore their neighborhood, splash through puddles, see where the animals hide, make footprints in the mud, and more. 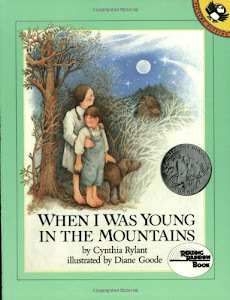 This book portrays the simple pleasures in country living, through softly colored illustrations and poetic text - fresh cornbread, the swimming hole, bathing in the tin tub, the community church, the joys of living with grandparents, and more. 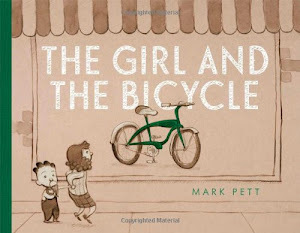 A beautifully written and illustrated children's picture book. A wonderful story about reinventing self, realizing change and challenge can bring joy, and having a positive outlook in the face of adversity. Very creative and fun book for young children. A beautiful, wondrously illustrated, wordless picture book, that the adults will enjoy as much as the children. 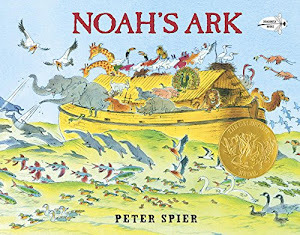 The tale of Noah's Ark - a fairly complex story, is beautifully told, almost without words in this picture book, through colorful, creative, marvellous illustrations that have an amazing detail. 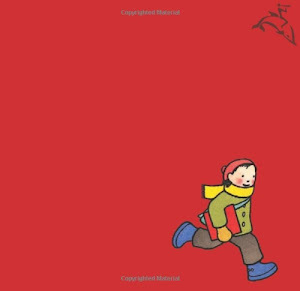 An enigmatic, imaginative, beautifully illustrated, picture book - its wordless pages encourage you to be the story-teller for your child. The kids will enjoy exploring the pictures as much as listening to the verses. A beautiful book, this is a volume to be treasured by children and illustrated-book lovers of all ages. 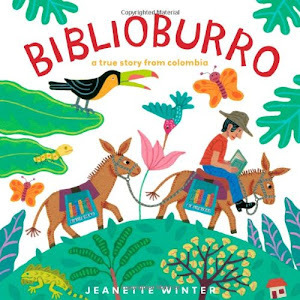 A colorful, beautifully illustrated book, with a wonderful, true, inspirational story of a man who brings books to other neighboring villages in Columbia. 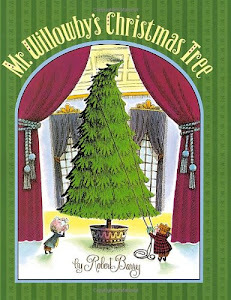 Accompanied with cute illustrations, this delightful, heart-warming, endearing story of sharing, really captures the holiday spirit. Snuggle up with this story and follow along through a forest full of friendly creatures who get to share in a bit of Christmas joy. 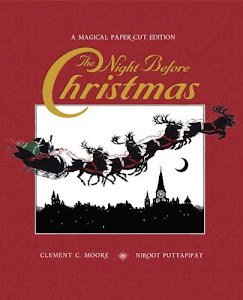 The illustrations are absolutely beautiful, and bring the magic of Christmas to life for both young and old. 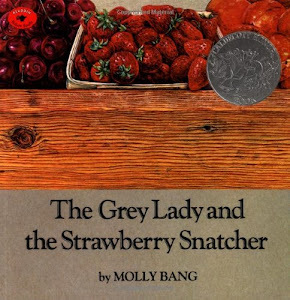 A masterpiece, a work of art, truly an heirloom children's picture book. 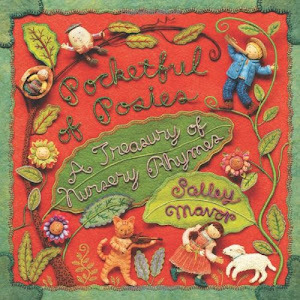 A beautiful, enchanting book with cute and stunning artwork crafted by the author using embroidered fabric, felt, fibres and found objects. A fabric artist's eye candy, this is a book the children will delight in. 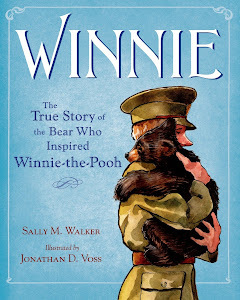 Paired with adorable, evocative illustrations, the lovely, heartwarming story, of the real bear who inspired Winnie the Pooh, is brought to life, in this children's picture book. A wonderful book for kids learning to read. 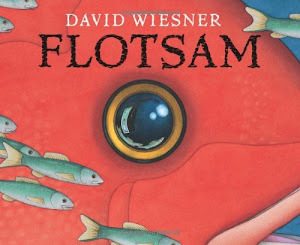 A beautifully illustrated retelling of an ancient Japanese folktale - a timeless tale that teaches a valuable lesson. 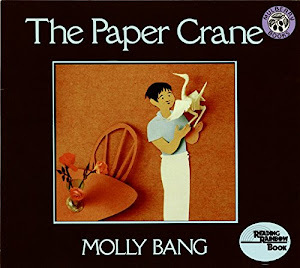 A wonderful, easy to read book, illustrated with cut-paper collages and paintings. 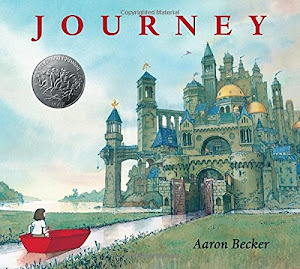 An engaging, wordless picture book, when you turn its pages you’ll experience a new kind of adventure through the power of story - told through its illustrations of rare detail and surprise. 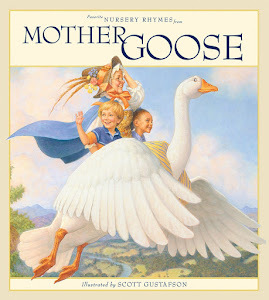 Beautifully written and illustrated, a poetic picture book with gentle, rhyming text, and marvelous, vivid artwork. 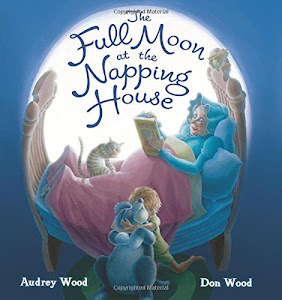 A lovely, wonderful, enjoyable picture book about taking the time to relax long enough, to really hear the sounds all around. Each of these books will be a wonderful addition to any child's library. Your child will treasure them well beyond childhood. These books make an ideal gift for graduations and other special occasions, for children aged between 2 - 8 years. They make a great gift for grandkids, son, daughter, niece, nephew,.. the apple of your eyes, for christmas, birthday, holidays, and more. Go ahead, gift a beautiful gift to a child.